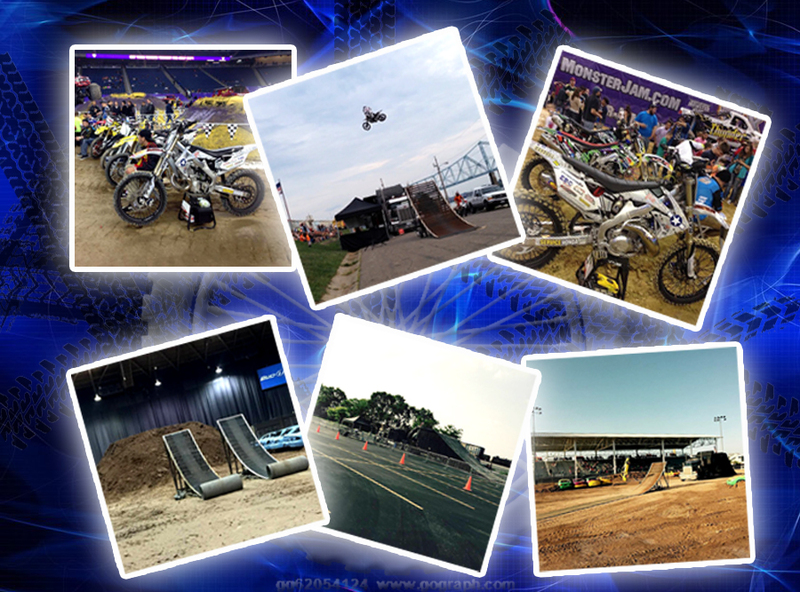 All new this year, check out the Sick Air Motocross show on the West end of the Midway. The show features high flying jumps, tricks, frill, and thrills. Enough to keep you on the endge of your seat!